You Have An Important Life Mission. 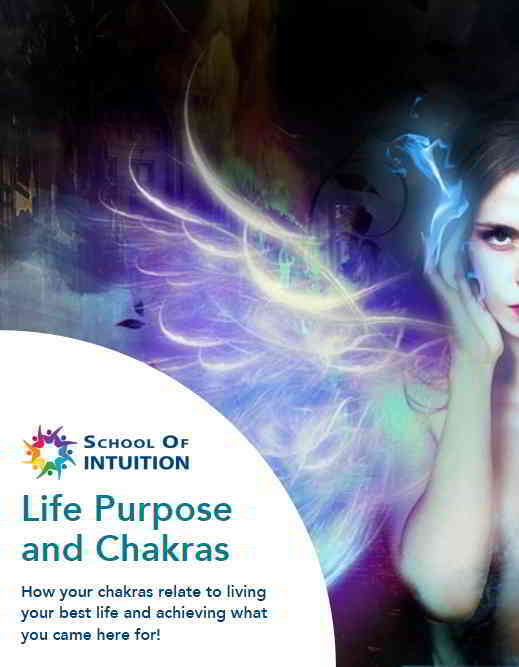 ​Your Psychic Senses Can Help You Achieve Your Full Potential and Purpose. What is Your ​Strongest Psychic Ability? Is it Active Yet? Can you communicate with the Spirit World? Are you an Empath, who knows how others feel? Do you talk to animals and listen to angels? Can you see auras and spirit guides? Do you know things beyond logical thought? Are you aware when friends are about to call? Have you ever had deja vu or a lucid dream? These are four abilities most people know about, and you have them all. Wouldn’t you like to know ​how strong each of the Psychic Abilities that you have are? You can uncover your unique profile of Psychic Senses here! Not only can you find out what your special Psychic Gifts are, you can also learn why they exist to help you and others as well. 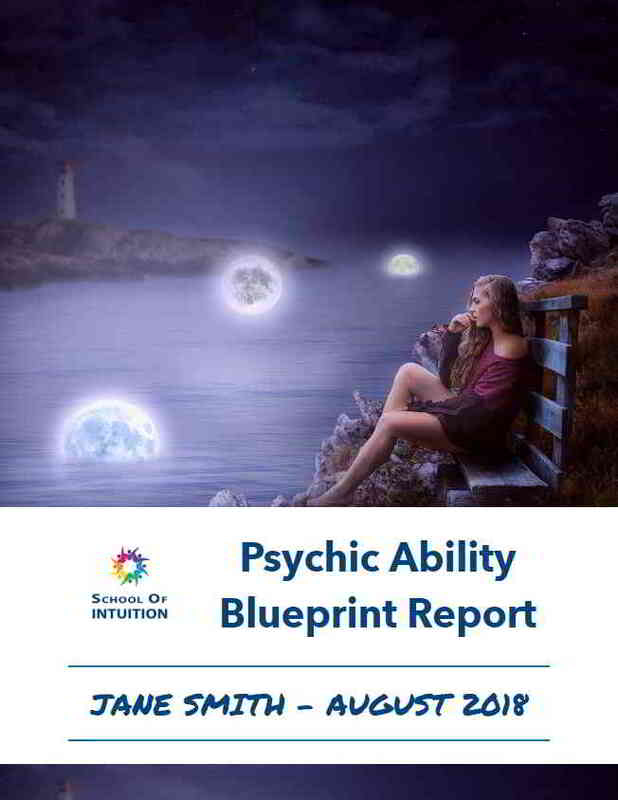 Why Get Your Psychic Abilities Blueprint Done? 14 page Personalized Report on your Psychic Gifts. Your unique Psychic Abilities Chart. Comparison of your gifts at birth versus now. Chakra Reading to establish your areas of focus. Analysis of your main limiting and supporting beliefs. 90 minutes with Dr. Lesley to review the findings. Audio Recording of your live session. Help discovering your gifts and purpose. Competent, compassionate, accurate, loving support. Ease of communication. Connect via phone, Skype or Zoom, wherever you are in the world. Discover Your Unique Psychic Abilities Now! What is Your Psychic Abilities Blueprint? Stop guessing if you have abilities!!! It will measure and chart the strength of each psychic ability as it was at the time of your birth. Once that is done we will determine if your abilities have developed further or if they diminished since birth. As well as your detailed personalized report, you will receive a 1.5 hour session with me going through all the information about your Psychic Abilities Blueprint, as well as a recording of your session to listen to again as often as you wish. Dr. Lesley Phillips explains an Intuition Blueprint. Your psychic abilities can help you know answers to some of those tough questions, make better life choices and clarify your True Life Purpose. They are your personal keys to a peaceful, aware and happy life. Why don’t you Know if you are psychic? You may have turned your psychic senses down to adapt to your family or social pressures. You can NOW RECLAIM THEM starting with your Psychic Abilities Blueprint. You will be able to identify what is blocking your abilities and unearth how to bring their true potential into your life. You will use your Psychic Abilities Blueprint to awaken those special gifts you were born with and learn how they can be of use truly helping yourself, your family and others. 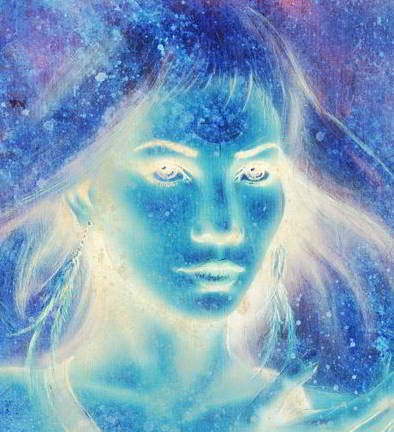 What Are the 22 True Psychic Abilities You Have Hidden Within? Here is a list of the Psychic Abilities that we will examine in your Psychic Ability Blueprint. You've probably heard of a few of them already, but perhaps some are new to you and you don't know what they are. 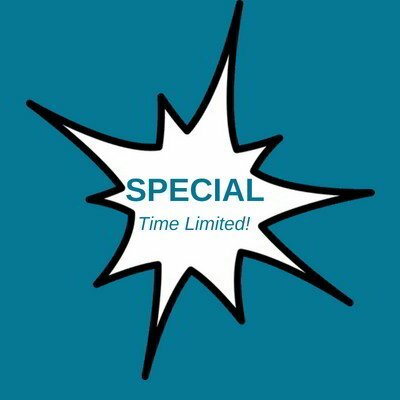 Don't worry, I currently have a Special Limited Time Gift, included with your Psychic Blueprint. 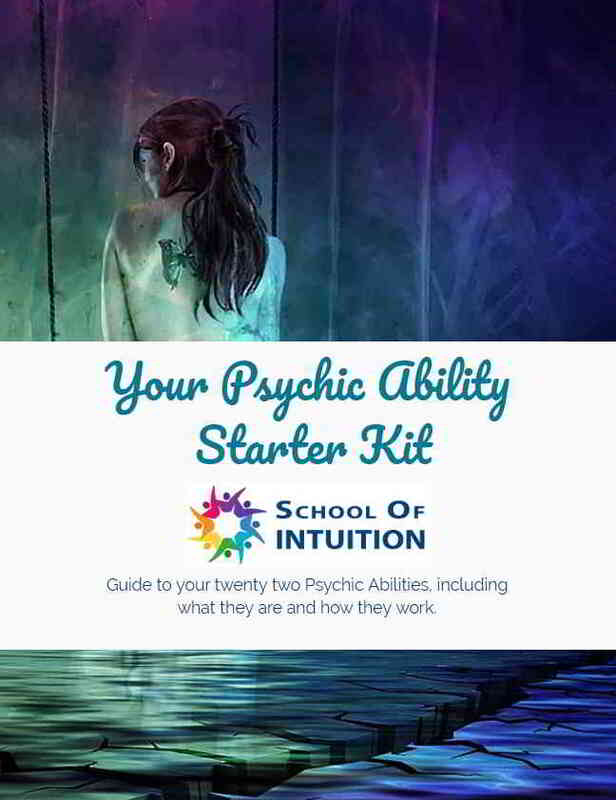 "Your Psychic Ability Starter Kit" is a guide to help you understand more about these 22 wonderful psychic gifts, including what they are are and how they work! I would like to share with you that the Intuition Blueprint session we had one year ago had a powerful positive impact in my life! You talked me through my intuitive abilities, linking them beautifully to my current life purpose and connections to past lives. This combination of information was very comprehensive and resonated deeply within me. It gave me the confidence and motivation to finally trust my intuition and create a new path, which I feel is now aligned with who I am and what I am here to do. I am very grateful for your wonderful abilities and the time you dedicate to talk and explain what you see. Thank you! The Intuition Blueprint reading was an experience in self-discovery; it felt as if Dr. Lesley was providing me with a very personalized gift. She spoke to me with compassion and deep insight, delivering words of wisdom that transcend worldly knowledge and understanding. The reading was a wealth of information and a lot to absorb in one sitting, so I especially appreciated having an audio copy of the reading for future reference. I would highly recommend this experience for anyone who is on a journey of 'coming home. Having a blueprint reading by Dr. Lesley changed my life in a beautiful way. i have been lost all my life, constantly searching for my niche, for what i should do in life. This has created a constantly stressed state of being. After learning about myself, a new peace overcame me. The clarity i received by learning things unseen & unknown to my personality allowed me to stop my search & relax. i could begin to trust that my path & direction in life was not such a serious matter. it was exciting, like opening gifts as Lesley shared her incredible ability to see into my depths. To learn more about your deepest inner workings don't hesitate to have a blueprint reading by Lesley!. My intent and focus at this time is to move forward on my spiritual path, while developing my abilities. My Intuition Blueprint session has brought a great deal of clarity and momentum, I am truly grateful. Every day I spend time using the meditation you mentioned in the session, it has been quite beneficial. The session has helped me find closure, as well as a deeper understanding. This course will be my next step. I have no doubt that many shifts take place in these sessions and I appreciate the smaller group size.